Are you all set for Super Bowl LI on February 5? Whether you are a Patriots fan or a Falcons fan, the Super Bowl is always a highlight of the sports calendar year with high-speed collisions, highlight reel catches and big plays. With the big game right around the corner, many residents in the Little Rock area want to know — where can you enjoy Super Bowl LI in Little Rock? 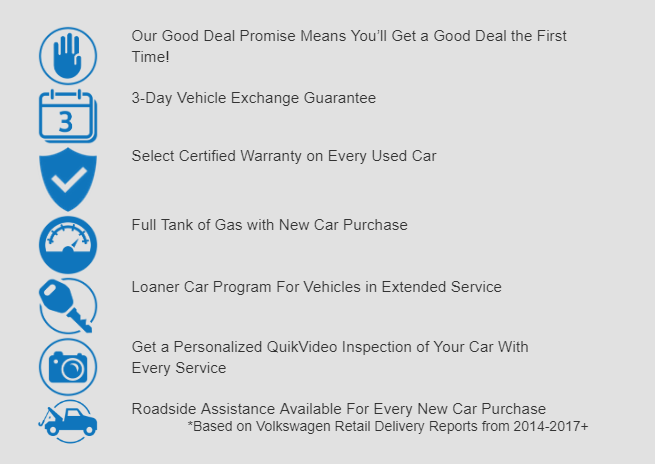 We are here to help at Owens Murphy Volkswagen. 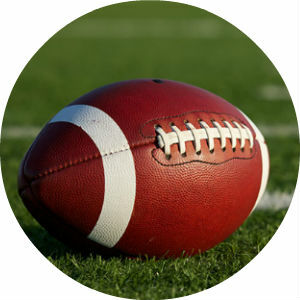 Take a look at a few of the best places to watch the Super Bowl in Little Rock, AR. Before you choose a spot to watch the championship tilt between the Patriots and Falcons, you need to ask yourself — what does the quintessential sports bar have to have? Are you looking for a one-of-a-kind viewing experience with dozens of flat screen TVs that make every seat the best seat? Does the menu have all of the Super Bowl staples — wings, nachos and pizza? What kind of drink specials are available? What is the atmosphere like — is it family friendly? All of these questions and more will help you find the perfect place to watch the Super Bowl in Little Rock. A crowd favorite in the Little Rock area, Prospect Sports Bar and Grill promises a one-of-a-kind Super Bowl experience on February 5. Countless high-definition TVs and a big screen promise to keep you enthralled with the NFL action during the game. With an awesome Super Bowl buffet, drink specials and live music by John Neal Rock and Roll with special guest Stephen Neeper, there is plenty of Super Bowl fun to be had at Prospect Sports Bar and Grill. Just a hop, skip and a jump away for most Little Rock residents, Big Whiskey’s American Bar and Grill is a local favorite. With dozens of flat screen TVs, you will not find a bad seat at this local sports bar. A full menu may be the highlight of your Super Bowl party with Big Whiskey’s signature wings, great greasy burgers, delicious steaks and much more. More than 70 whiskeys available on the menu are complemented by local craft beers and your favorite mixed drinks. With two locations in the Little Rock area, Bar Louie will provide double the fun on Super Bowl Sunday. A great place with a great atmosphere, Bar Louie checks all the boxes for your Super Bowl shenanigans. High-definition flat screen TVs will ensure you don’t miss any of the action and a gourmet menu takes standard Super Bowl fare to another level. When you add great drink specials and a friendly atmosphere to the equation, Bar Louie may be the perfect place to be for the Super Bowl. A significant Steeler contingent at Bar Louie will ensure you have plenty of fun on February 5 — if you cheer for Atlanta. READ MORE: What Are the Most Fuel-Efficient Volkswagen Models? What are your plans for Super Bowl Sunday? Do you already have a party planned in the Little Rock area? If you are still looking for a great place to watch the game, check out this list of the best places to watch the Super Bowl in Little Rock, AR. Regardless of who you are cheering for on February 5, these local hot spots will check all the boxes when it comes to Super Bowl fun. If you are looking for a new vehicle in the Little Rock area, take a minute to explore the Owens Murphy Volkswagen inventory — we have something for everyone. 0 comment(s) so far on Where Can You Enjoy Super Bowl LI in the Little Rock Area?